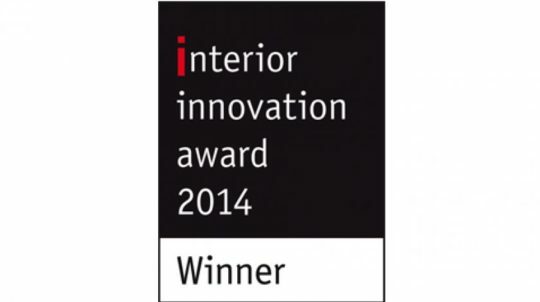 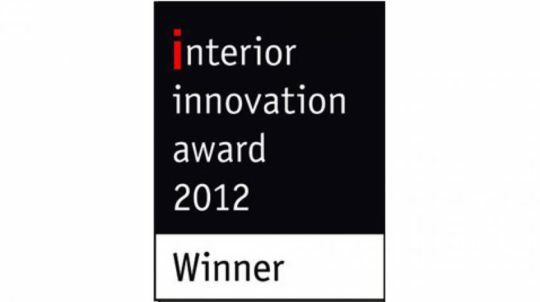 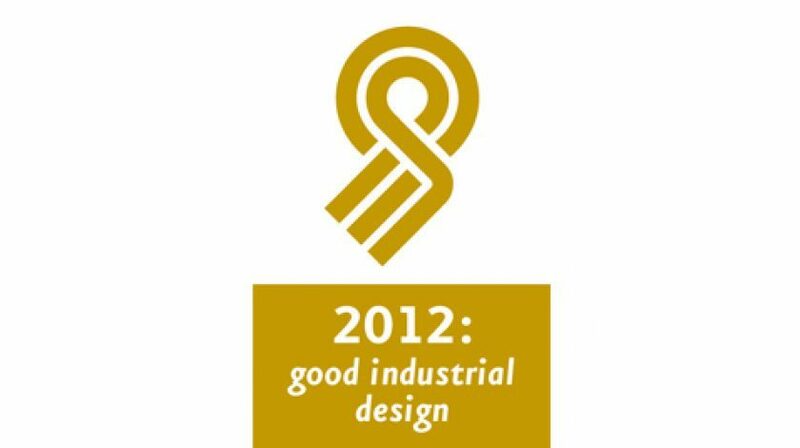 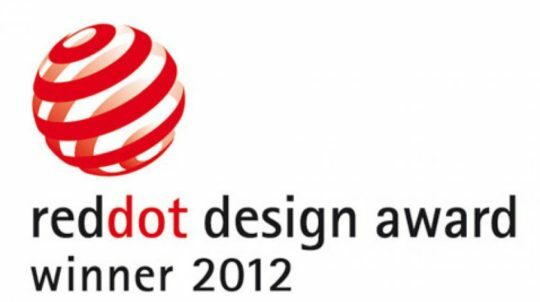 The Interior Innovation Award is the world’s most prestigious award in the furnishing sector. 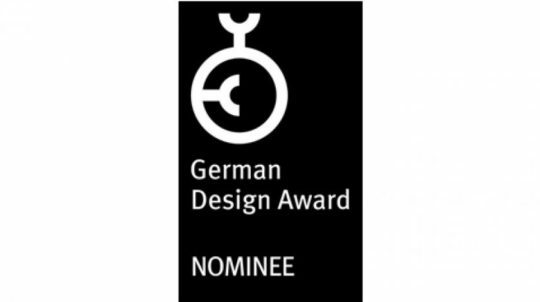  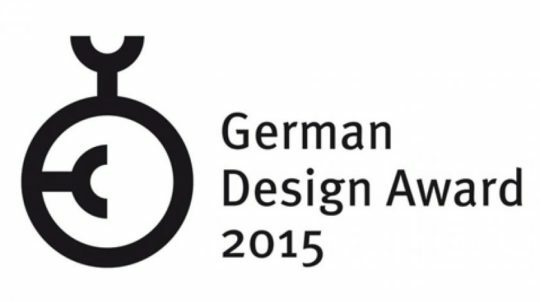 The German Design Council, the world’s leading centre for communication and knowledge in the field of design initiated the independent sector oriented award together with the IMM cologne. 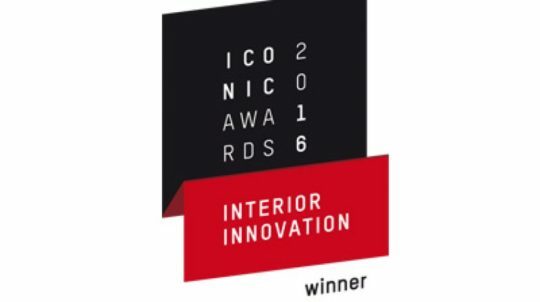 The Interior Innovation Award evaluates innovative premium performance in all interior sectors and provides platform for upcoming designers. 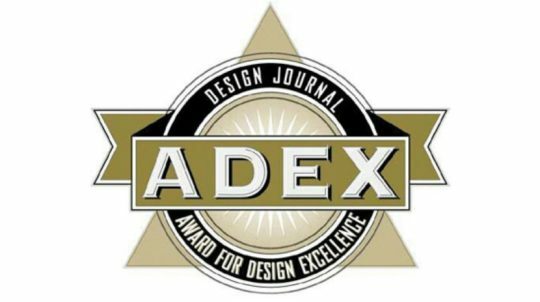 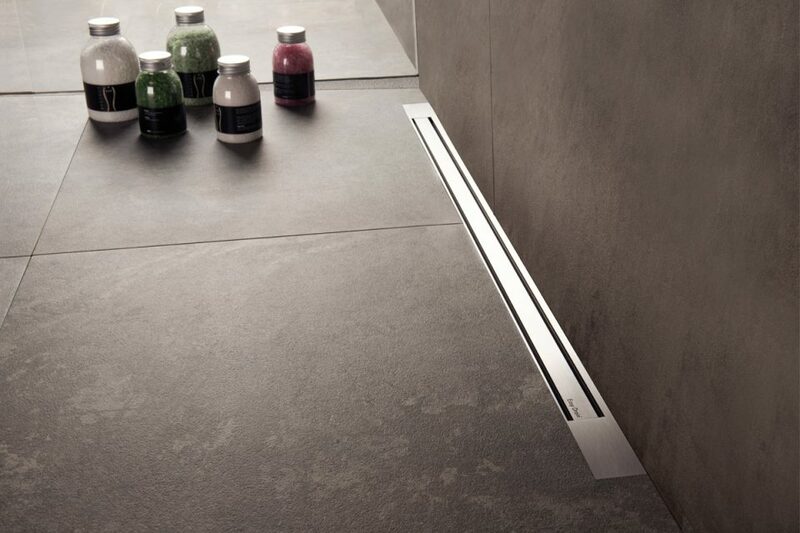 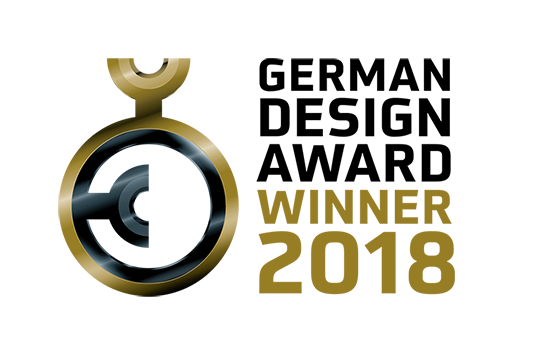 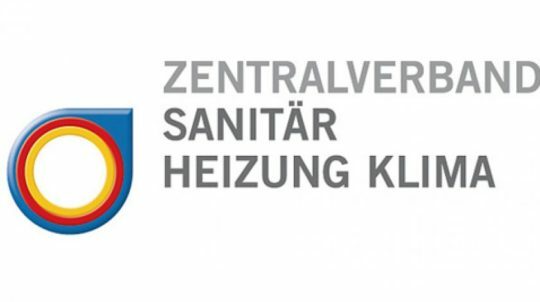 The Easy Drain Xs is nominated for the award in the category ZVSHK shower drain.